SoCozy Boing Line Review and Sweepstakes! Win a trip valued at $10,000!!! 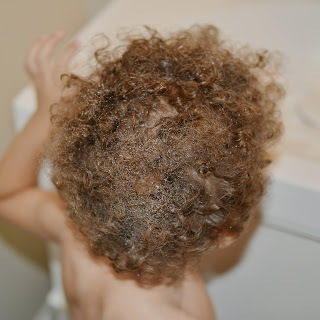 I have 3 kids with SUPER curly hair! I'm always trying new products on them. 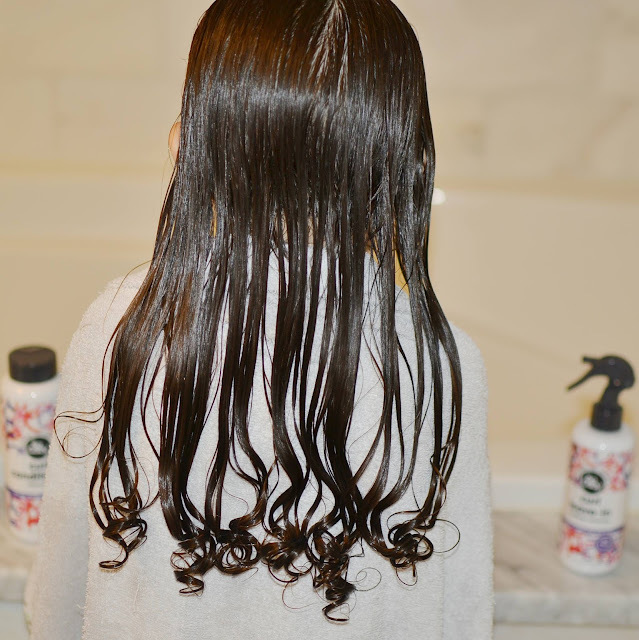 SoCozy sent me their Boing Shampoo, Conditioner and Leave-In Spray to test, and honestly, I'm OBSESSED! 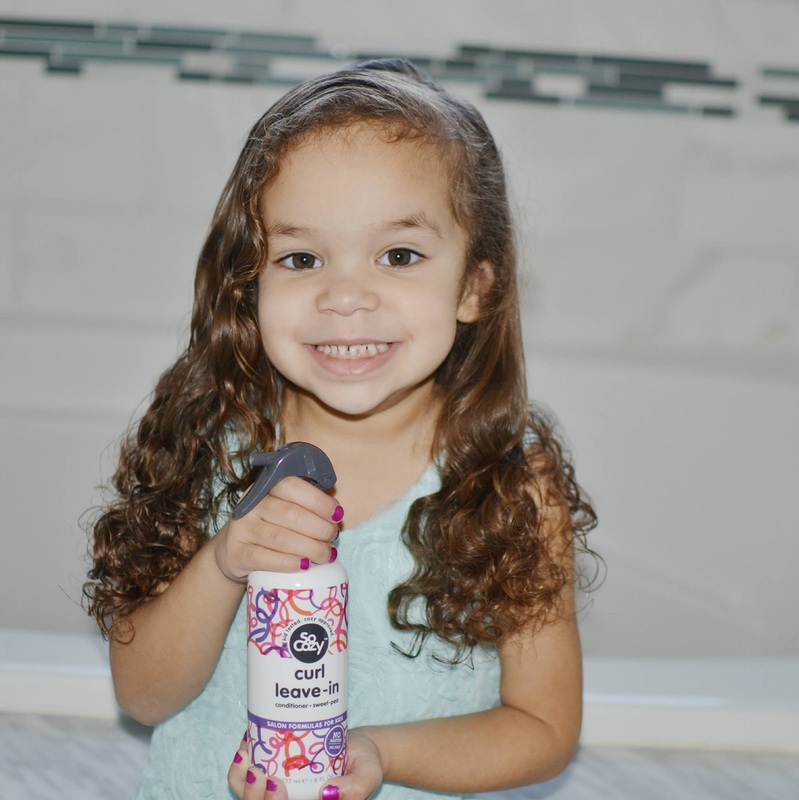 I already have one SoCozy product on hand - the Boo Spray. I bought this when there was a lice outbreak at my kid's preschool. My kids have thick curly hair and if they got lice...can you even imagine how hard it would be to kill them?!??! I didn't want to have to shave their heads to I started spraying them regularly with this spray. 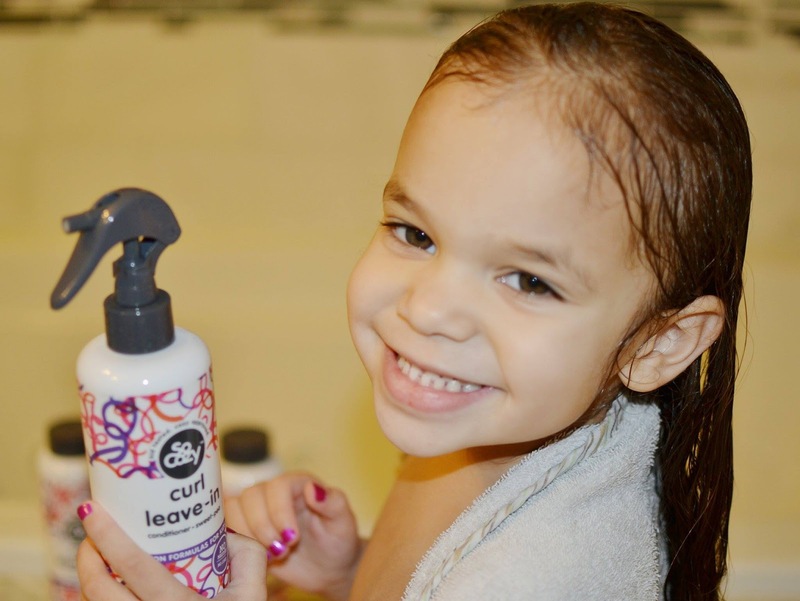 When it comes to shampoo, I'm not picky. As long as it smells ok and lathers enough for me to feel like it got the hair clean, I'm happy. 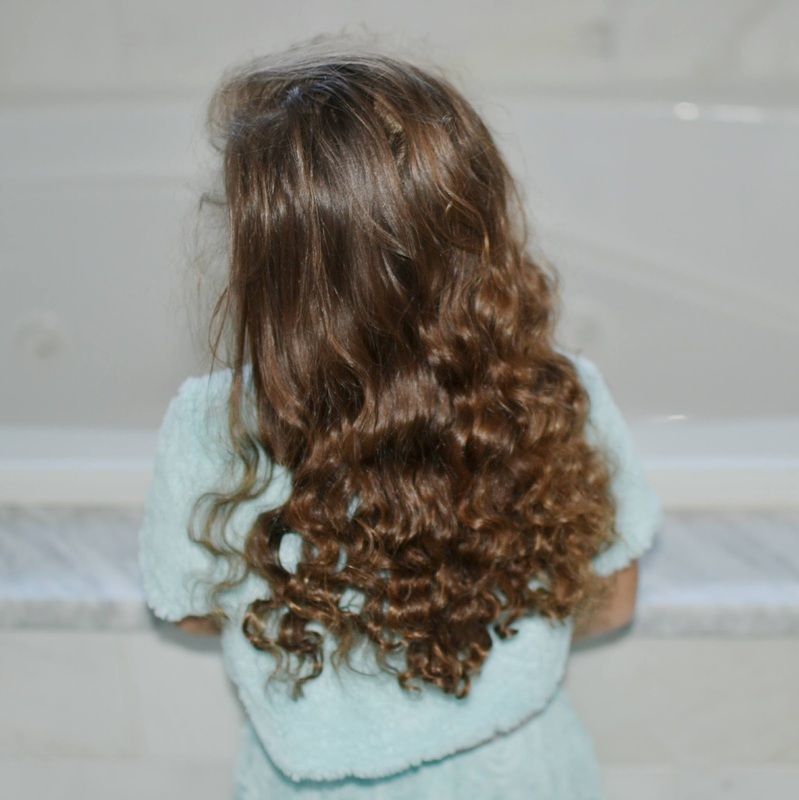 But when it comes to conditioner, I take it seriously! 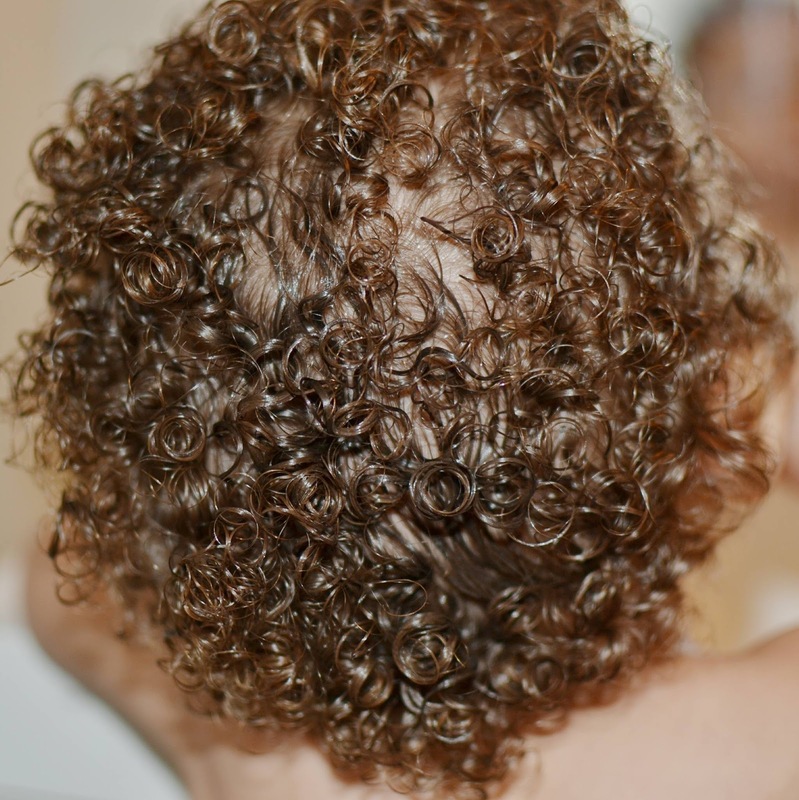 Curly-haired kids can be so hard to manage - even the slightest tangles causes so many tears!!! So I need a seriously moisturizing and detangling conditioner. The Boing Line DELIVERS!!! 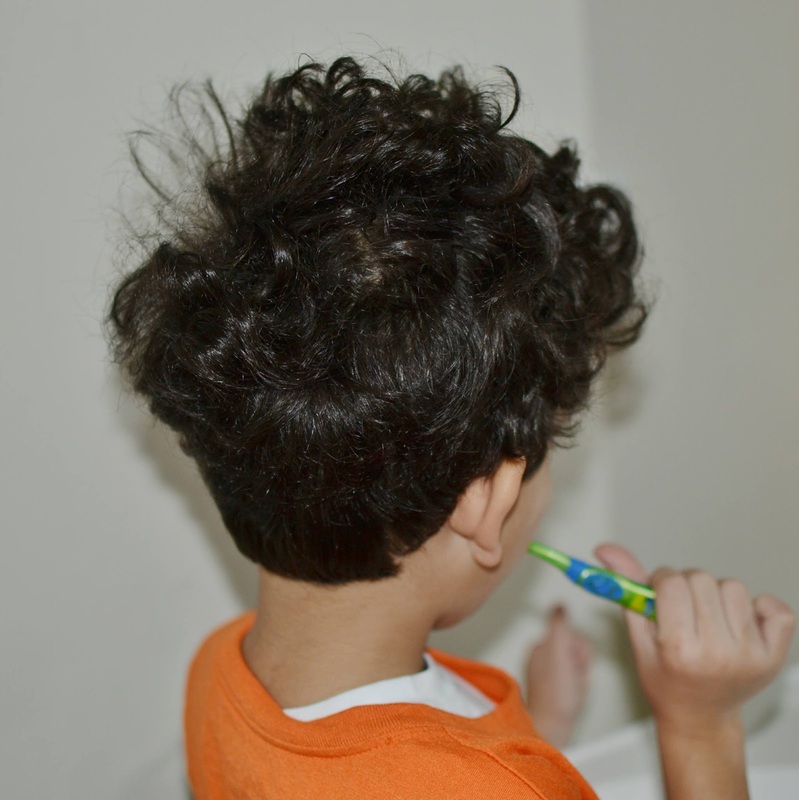 After using the Boing Conditioner, the tangles fell out of her hair easily while brushing. That's so important. This girl is full of drama - one too-hard tug and she's reduced to tears. 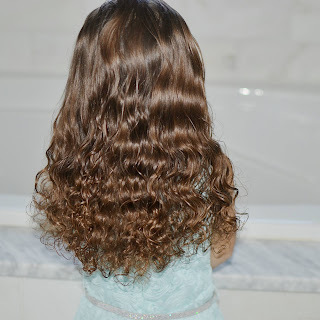 She didn't cry once while I was detangling her hair after conditioning (I don't detangle with conditioner in because it's just too messy). 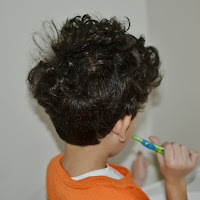 I tested the Boing Leave-In Spray the next morning while getting them ready for school. I just sprayed their hair until it was damp, but not totally saturated and then wet the brush a little. It brought all of their curls back to life so quickly and kept them smooth all day. And I can't even express in words how GOOD THIS SMELLS!!!! The Sweet Pea scent is HEAVENLY! I TOTALLY recommend these SoCozy Boing products and will for sure be buying the again! 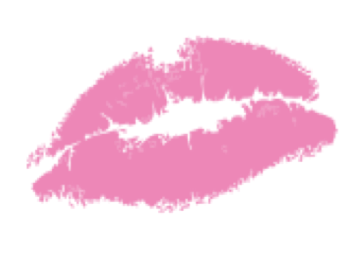 So now for the good part - Anyone who purchases any SoCozy products Target, CVS or Walgreens before February 13th - make sure you save your receipt! Take a photo of it and upload it to http://socozy.com/sweepstakes and be entered to win an AMAZING TRIP! The sweepstakes package includes an all-expense paid 5 days, 4 nights, deluxe family vacation at The Diplomat Beach Resort in Hollywood, FL! I'll include all of the details at the very end of the post, but really, you're going to want to enter to win this trip! It's valued at $10,000!!! 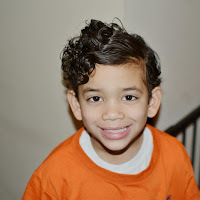 If you have kiddos with curly hair like mine, try these products and let me know what you think! And be sure to enter to win the sweepstakes! No limit on spend. *IN-STORE PURCHASES ONLY.